Page last edited 2013-02-17 10:38:46 (version 13). 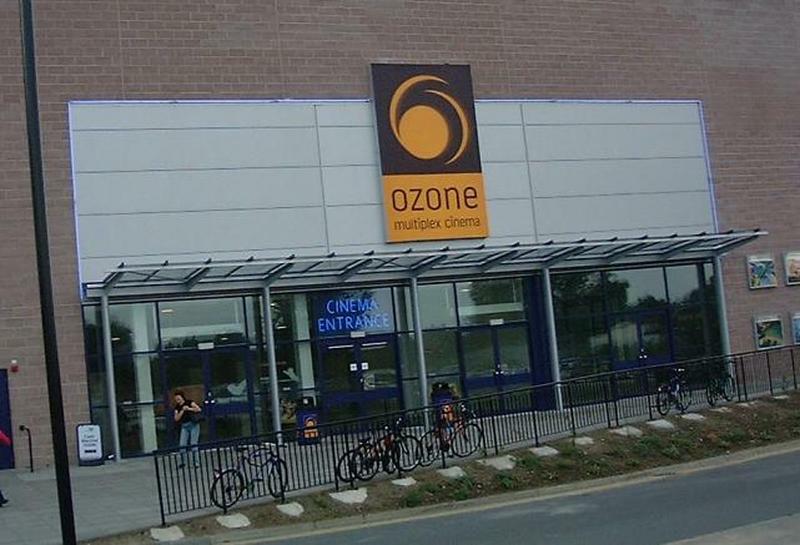 This is just your standard multiplex cinema in the Ozone Leisure Park, but Oxford hasn't had one previously, so it seems like magic. No more driving to High Wycombe to watch films in comfort (it has better seats than the Odeons, free parking, and air-conditioning). A contributor, Jade Jensen, agrees that it's good, but that the queues tend to be annoyingly long. Phone number puts you through to voice recognition menu system. Eventually I was told "dial 0 at any time to speak to someone" - so you may find that more helpful (July 2006), or you can book online. 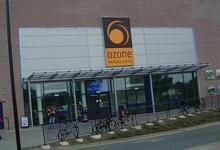 Used to be Ozone Multiplex. Last edited 2013-02-17 10:38:46 (version 13; diff). List all versions.